Published on March 2, 2011 in Culture, Entertainment, General T&T and Politics. 7 Comments Tags: Calypso, Calypsonians, Carnival, Cro Cro. Published on February 8, 2011 in Entertainment, General T&T and Passed on. 11 Comments Tags: Calypso, Calypsonians, Carnival, Striker. Published on September 20, 2010 in Culture, Features and General T&T. 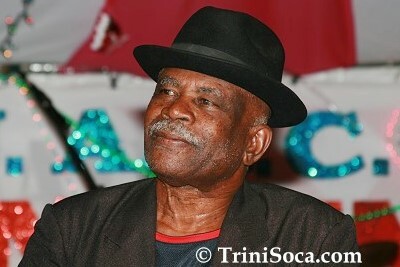 19 Comments Tags: Bandleaders, Calypsonians, Chalkdust, Entertainers, Hollis Liverpool, Kwame Nantambu. Ergo, the following litany represents the best ever musicians, calypsonians, bandleaders, entertainers, etc, in T&T of all time.